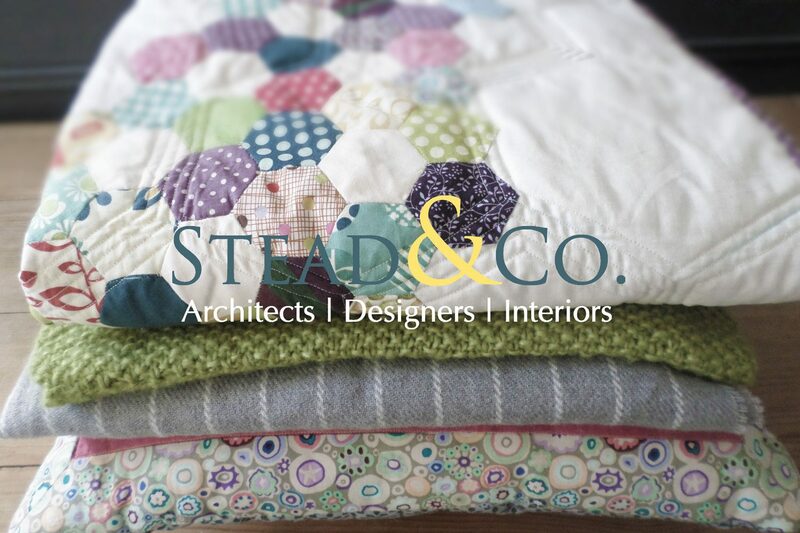 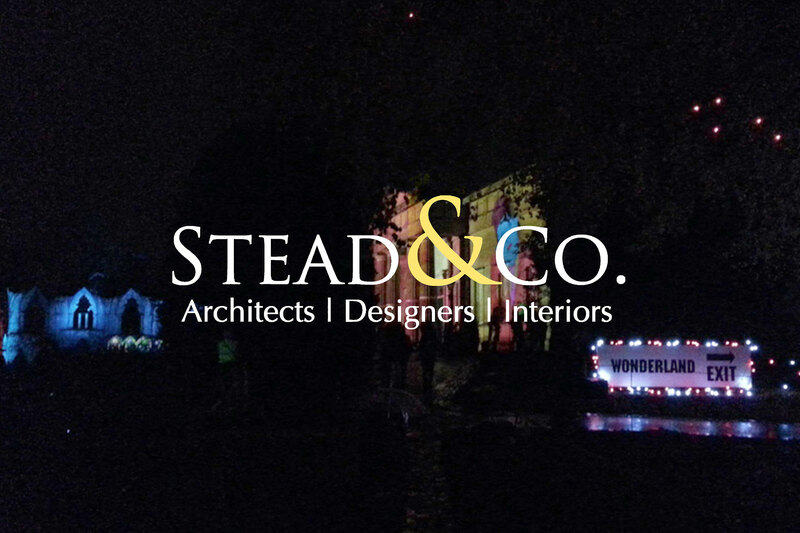 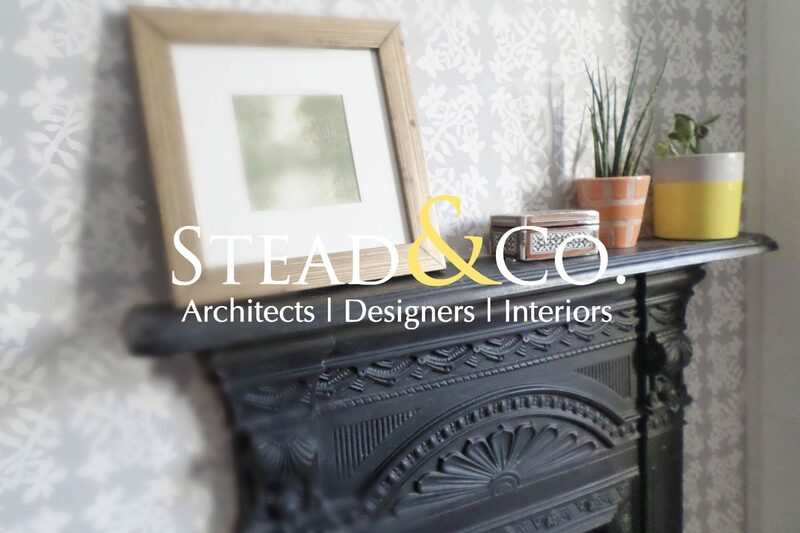 Stead & Co. are RIBA Chartered Architects. 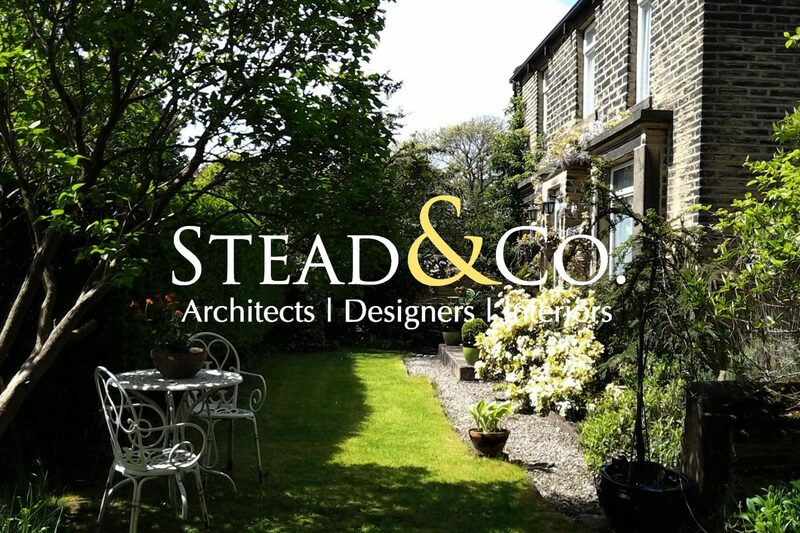 We are experienced in delivering residential and commercial projects, from home extensions to reconfiguring workspaces. 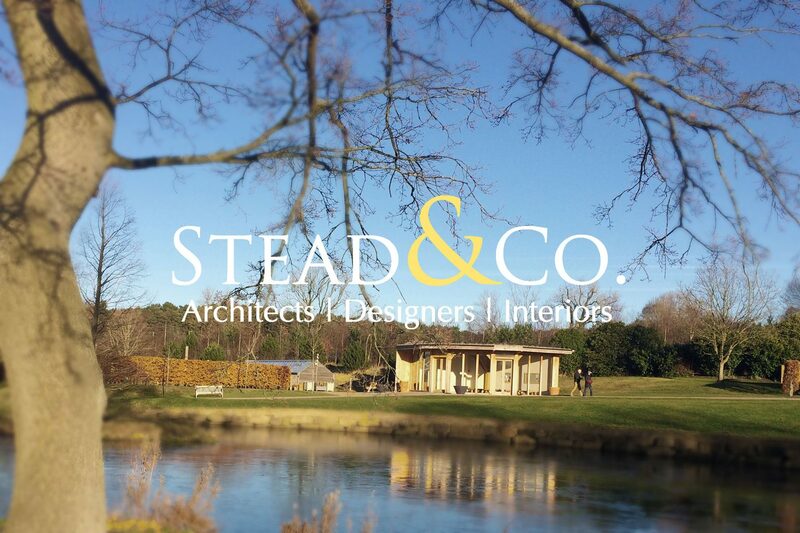 We provide a full architectural and design service covering the RIBA work stages, from feasibility studies to contract administration. 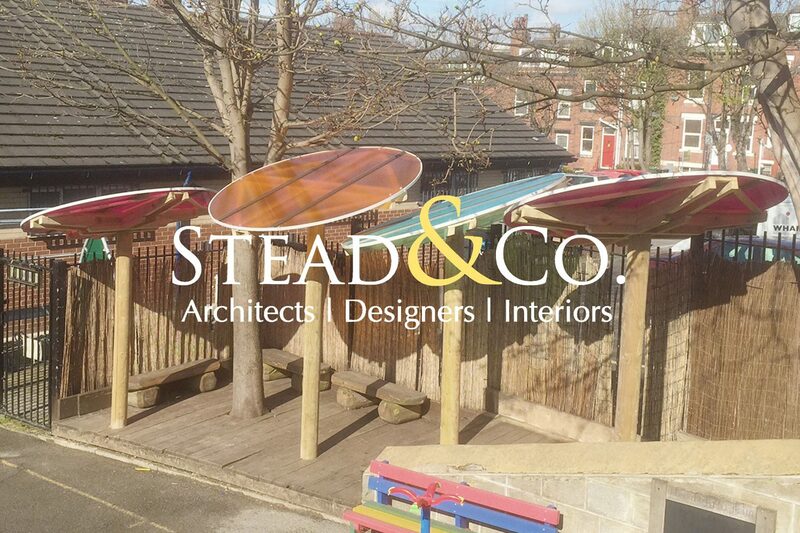 We also act as specialised education Architects, and are able to advise education establishments on their capital projects as well as collaborating on learning programmes. 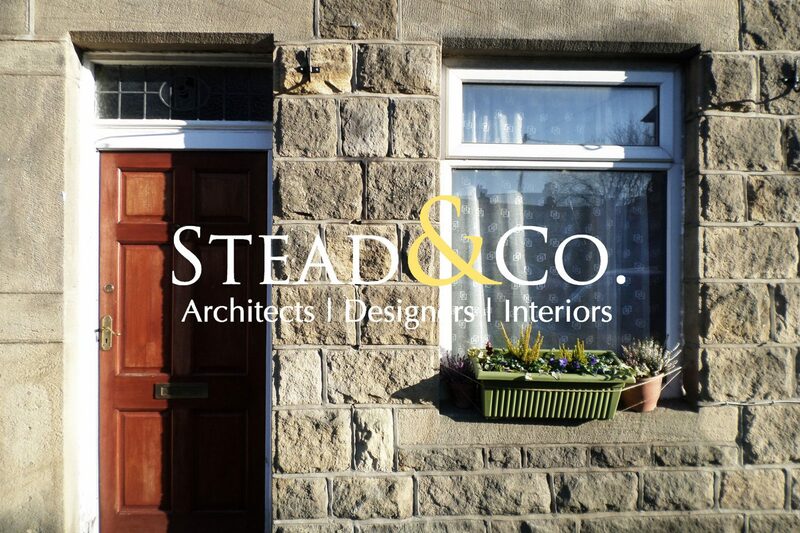 Although we are based in the market town of Otley, we undertake work across Yorkshire as well as further afield. 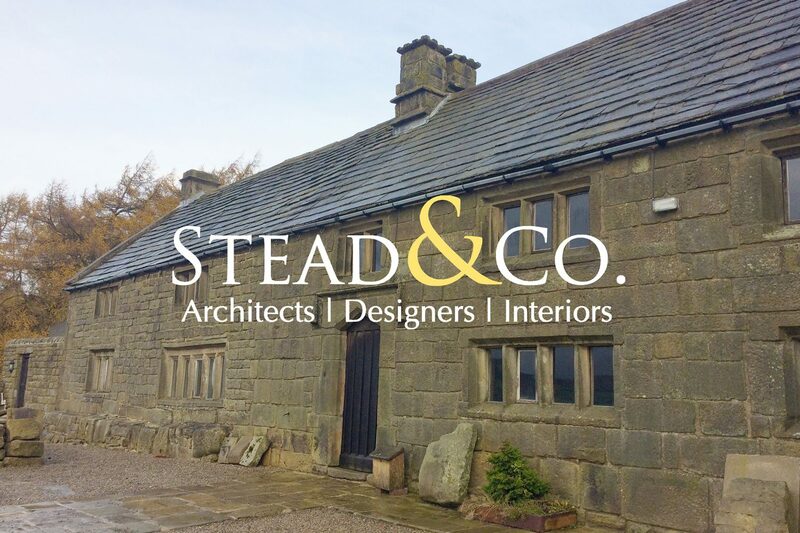 Sometimes we even venture into Lancashire.